Most people are reluctant to go for regular dental check-ups. There’s just something about dental procedures that makes people uncomfortable and as a consequence, they neglect their dental health. That can lead to a lot of pain and misery in the future so it’s better to bear a little discomfort today rather than damage your teeth permanently. At Tigris MDC, our dentists understand this discomfort and do their best to ensure the patients are relaxed. 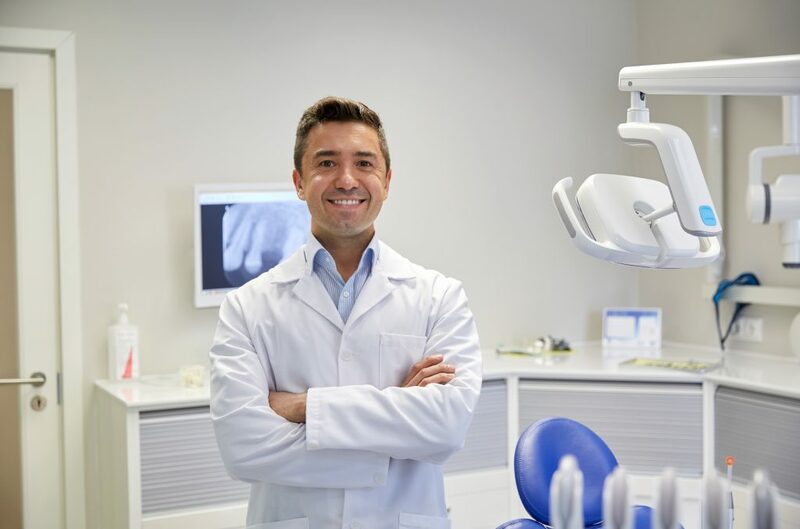 Preventive Treatments – Our dentist Casual firmly believes that prevention is better than cure so they will recommend oral care and hygiene solutions that will keep your teeth in good shape. They will also address any dental problem quickly to so there’s no chance of them worsening. Minor Surgery – Our facility is full-equipped and our doctors Casual are well-trained to handle minor surgeries and injuries.